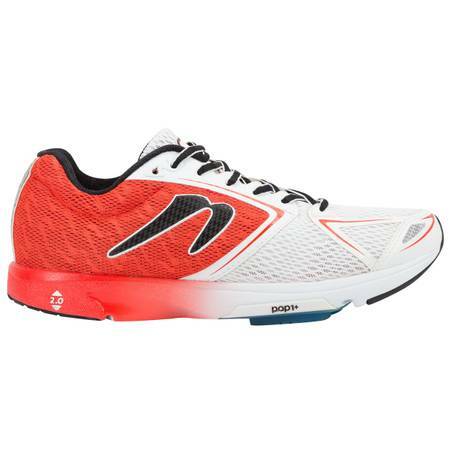 The Newton Running Distance was the platform that started the revolution. 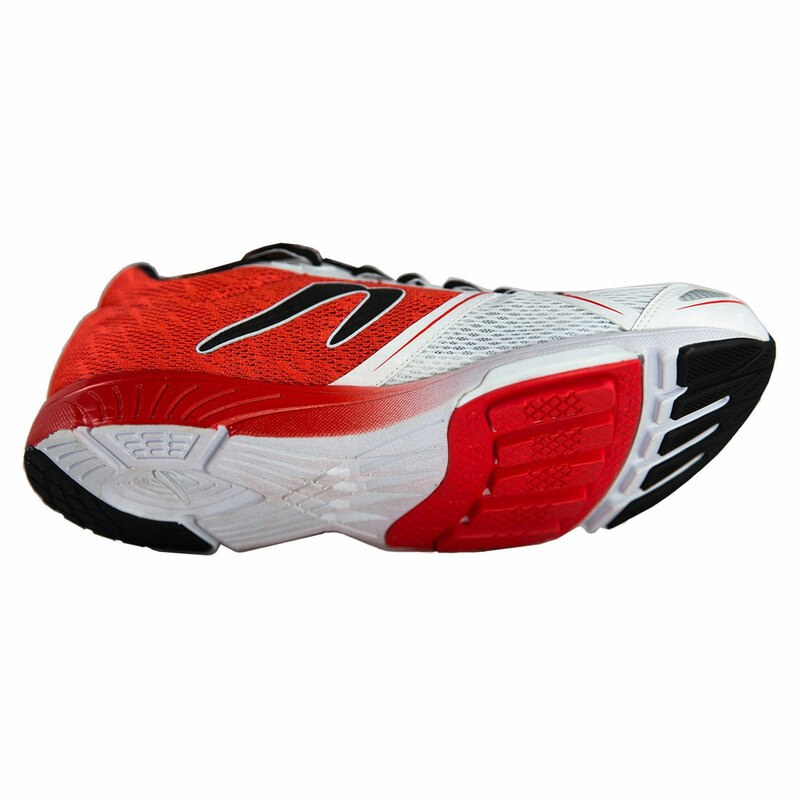 It is a universal platform racer that is lightning fast and wickedly light for both neutral and stability runners. 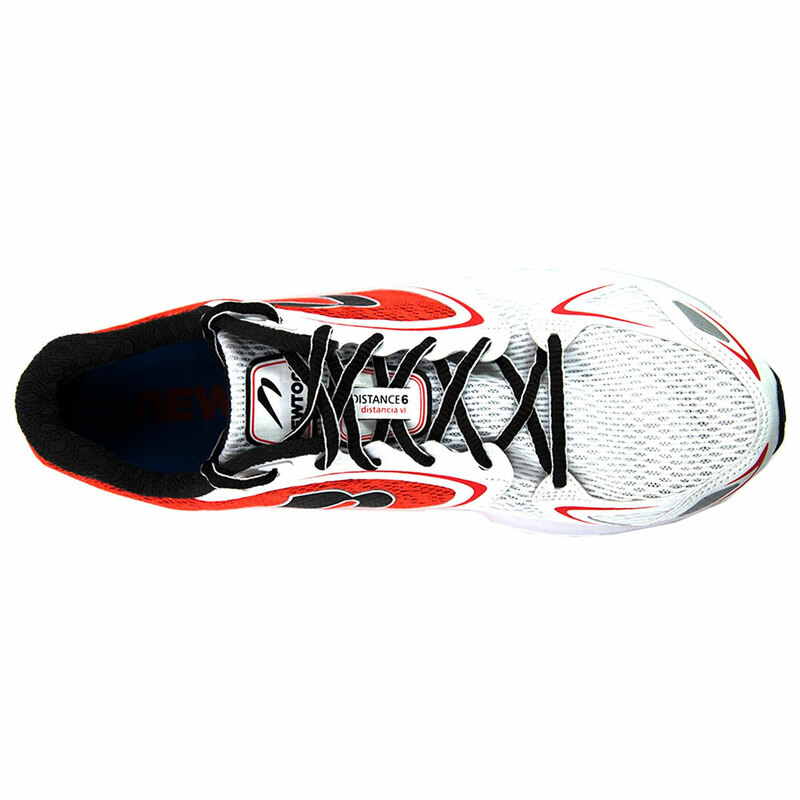 This dynamically propulsive racer offers a tighter-tuned trampoline lug membrane than compared to the Gravity V or Motion V for greater responsiveness and power (P.O.P 1+). 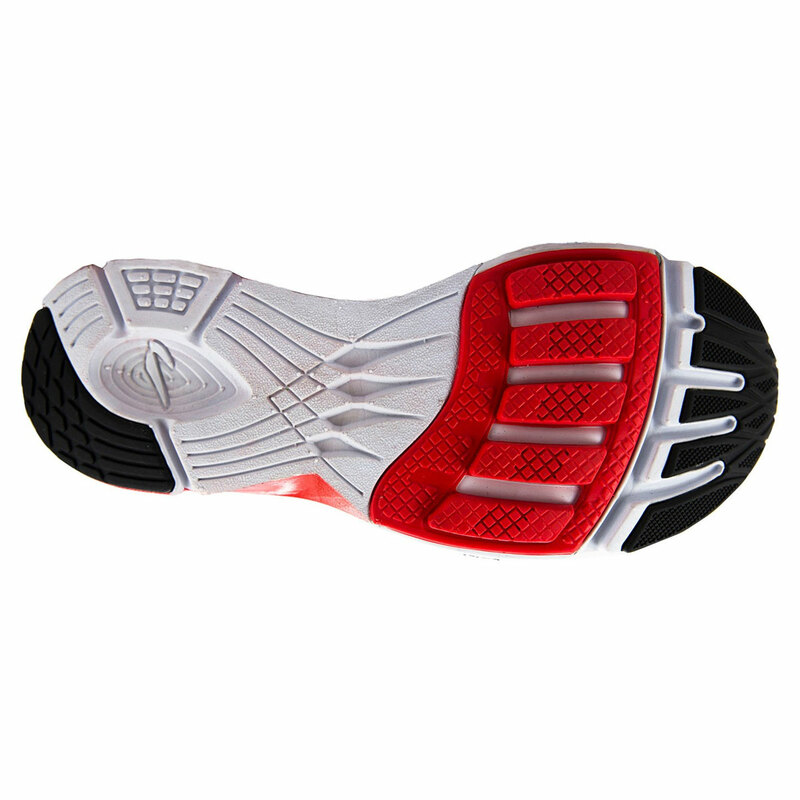 The new Newtonium foam cushioning system provides more responsive cushioning that is closer to the foot. Revolutionize your run with the new Distance 6.